WHERE? Lessons operate out of our principal site at The Hawthorns School in Bletchingley but we also run dance classes in the local community. WHEN? Lessons take place during the week in lunchtimes and after-school sessions as well as at weekends. There is also the opportunity to book private dance lessons, which will create opportunities to challenge the talented child or facilitate the development of foundation skills. Click here to download a weekly timetable for Hawthorns Pupils 2019 or External Pupils 2019. A huge array of activities designed for pre-school children. Run by our very experienced and fully qualified Dance Teachers, these sessions are geared towards boys and girls who and provide a fun learning environment in our excellent facilities. For more information click on the following link. 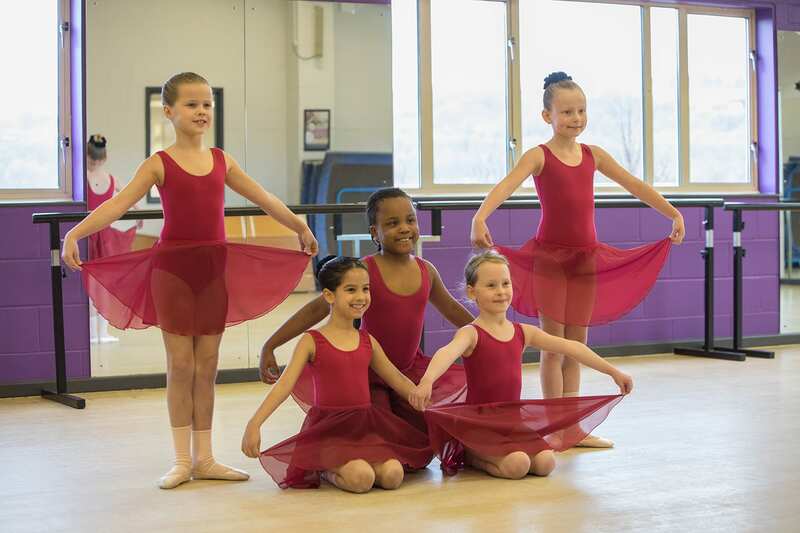 The Hawthorns School of Dance employs teachers who have in-depth experience of teaching a wide range of ages, abilities and levels ranging from baby ballet classes to Adult Tap. Our teachers have specialist knowledge in outreach work, commercial dance and choreography. The Hawthorns School of Dance hosts its own dance show at The Harlequin Theatre, Redhill and Choreographic Competition, in which all children will have the chance to show off their hard work to friends and family and experience the excitement of performing in a show with full costumes.